The gate to Martins Beach is finally open. 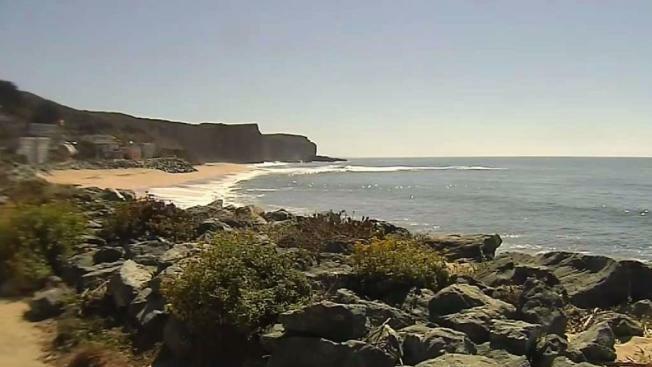 Billionaire Vinod Khosla on Wednesday gave in to a court order to open or remove a gate over the lone access road to Martins Beach, near Half Moon Bay. In 2008, the venture capitalist bought a 53-acre property on the beach for $32.5 million then placed a locked gate over the access road, effectively closing the beach to the public. In August, a judge ordered Khosla to keep the beach open, but Khosla ignored the order and kept it locked. After threats of more legal action, the lock came off Wednesday. Surfers and Bay Area beach goers have long been clamoring for Khosla to open the beach to the public. "It belongs to the people," Eric Buescher, attorney for the Surfrider Foundation, said in August. The foundation led the years-long fight against Khosla.